Copies of any material include Import Services copyright notice. The name ‘PIC’ when used in conjunction with a robotic character icon. The name ‘PAC’ when used in conjunction with a robotic character icon. The name ‘STAC’ when used in conjunction with a robotic character icon. 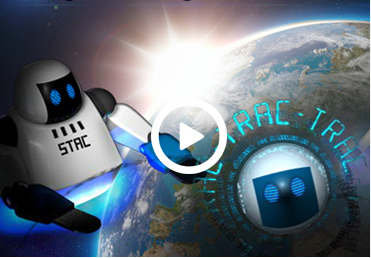 The name ‘TRAC’ when used in conjunction with a robotic character icon. The Import Services logo (when including a globe icon including two arrow icons and the words “Import Services” and “The Future of Logistics”).